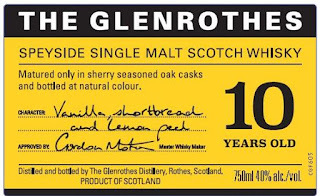 Based on a few new labels in the Colas database, we might assume that age statements are making a comeback at The Glenrothes. 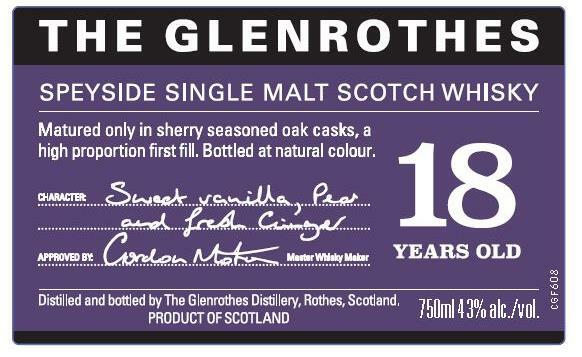 The Rothes distillery has been using a 'Vintage' approach - using the year a whisky was distilled - instead of putting an age statement on the bottles. 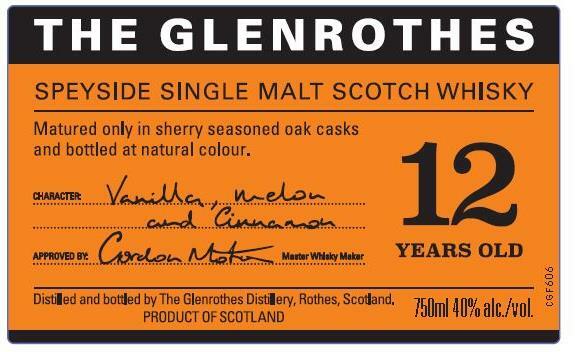 The Glenrothes fills their iconic dumpy bottles with vintage whiskies since 1994. 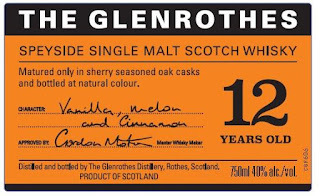 It is quite possible that the new owners, Edrington, is planning a major revamp of The Glenrothes. 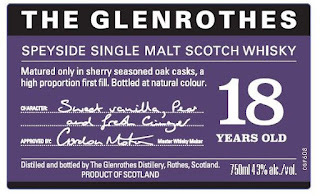 Will the dumpy bottles survive the new label and a possible rebranding?